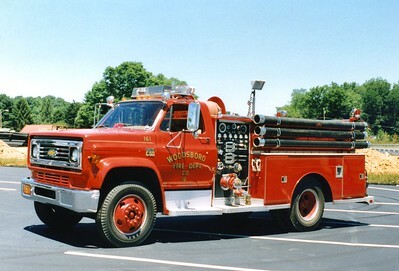 Engine 161 from Woodsboro was a 1973 Chevy C60/Fire Masters, 750/500. 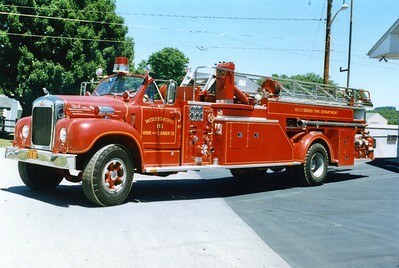 Former Truck 16, a beautiful 1966 Mack B85, 750/110 (two 55 gallon tanks), 65'. This truck received national attention when it responded to the Pentagon on 9/11/01. ex - Waynesboro, Pennsylvania. Sold in 2004 to a private owner. 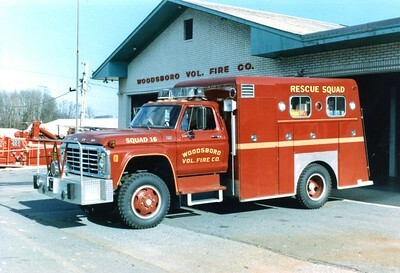 Squad 16 was this 1978 Ford F/Morysville/Antietam.